Last night, a magnitude 7.3 earthquake shook the western provinces of the country. Still no exact figures have been reported on the number of casualties in the earthquake, and the possibility of rising deaths is still uncertain. 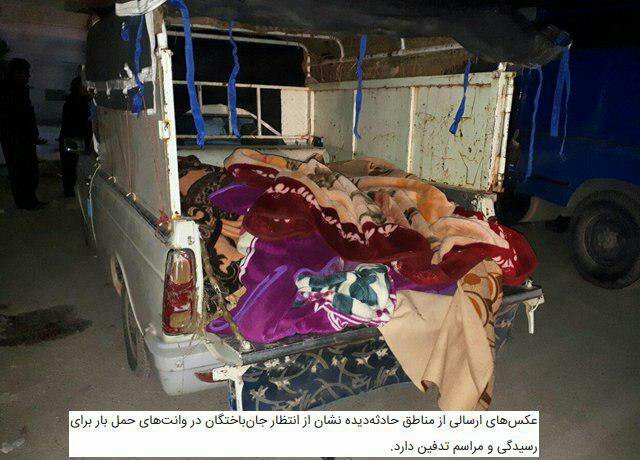 Photos of the earthquake in Kermanshah, Sarpol-e Zahab, Qasr-e Shirin, and …. The widespread destruction of infrastructure affects the terrain of this earthquake. An earthquake is the perceptible shaking of the surface of the Earth, resulting from the sudden release of energy in the Earth’s crust that creates seismic waves.